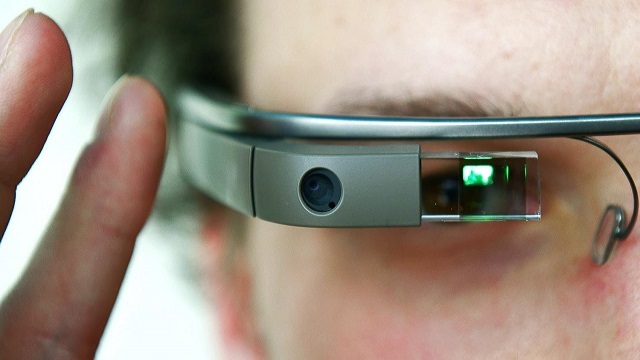 Google Glass might hold the future of the fashion and make up industry! Google Glass isn’t even yet out and people have already found more uses of it than you can count. The latest on the list of Google Glass aficionados is beauty giant L’Oreal – it has announced a Matrix Class app for Google Glass, which will help you and your stylist glam you up. L’Oreal puts out a three part program with Matrix class on Google Glass, teaching potential beauticians how to do hair and makeup. Besides this there are the Matrix Eye for style – which provides a salon kind of experience with George Papanikolas, who records his sessions with the Google Glass and more lessons provided by hair care experts. L’Oreal also used the Google Glass to capture the Mercedes Benz Fashion week last year. It seems to have a fad for the device and we expects more efforts in 2014.